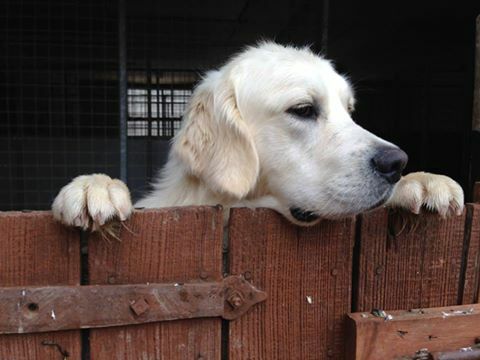 We are very lucky to have a selection of stud dogs at Park Farm. 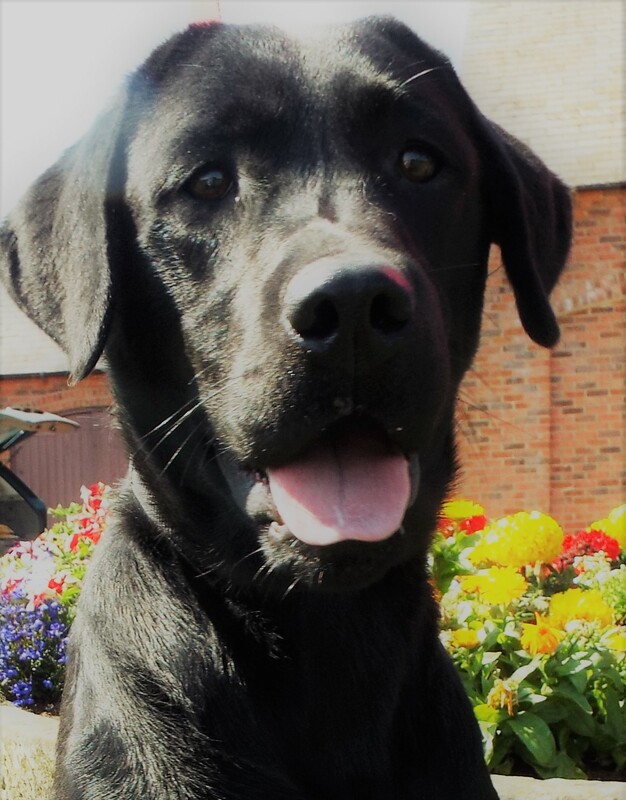 Aswell as having outstanding hips scores and eye tests our dogs are selected for their excellent temperaments and personalities. Read on to meet our boys. 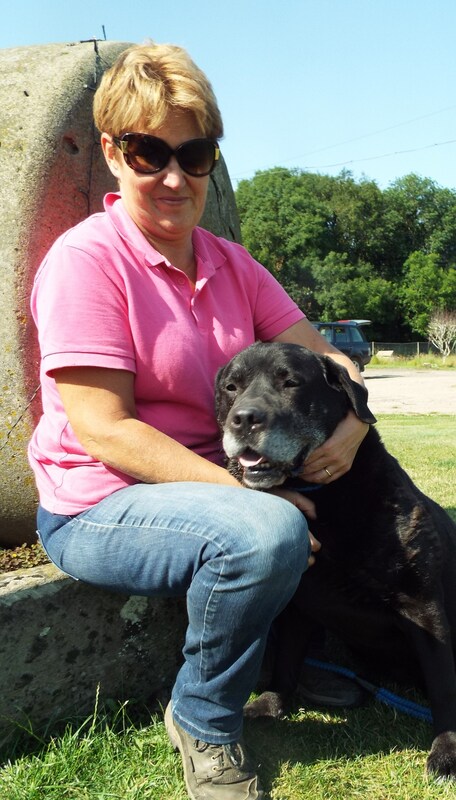 Alfie is a fabulous dog with his amazing physic and temperament. He comes from a long line of show pedigrees and he’s our one to watch in the future. He has a fantastic soft temperament and a gentle soul who is a joy to have around the yard. 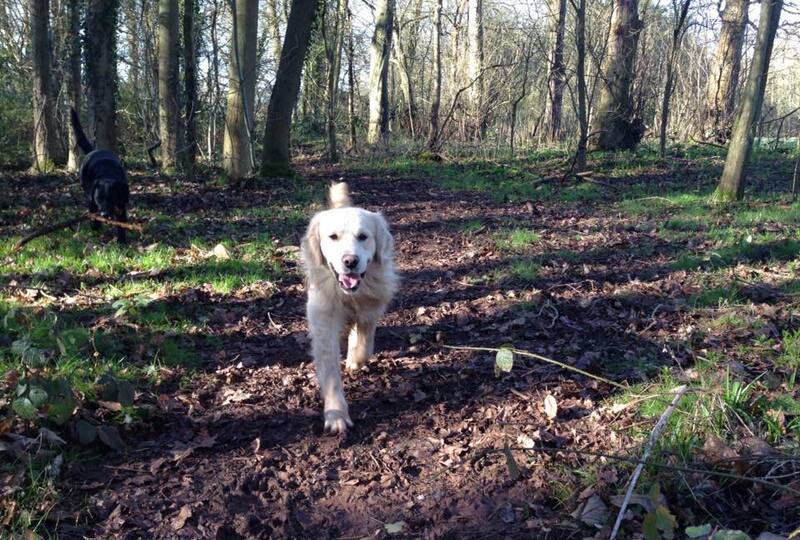 Not a day goes by where Hector doesn’t make me laugh, hes just so comical and loves living on a farm as there’s lots of smelly mud to roll in – I do keep reminding him he’s a golden retriever not a mud retriever. 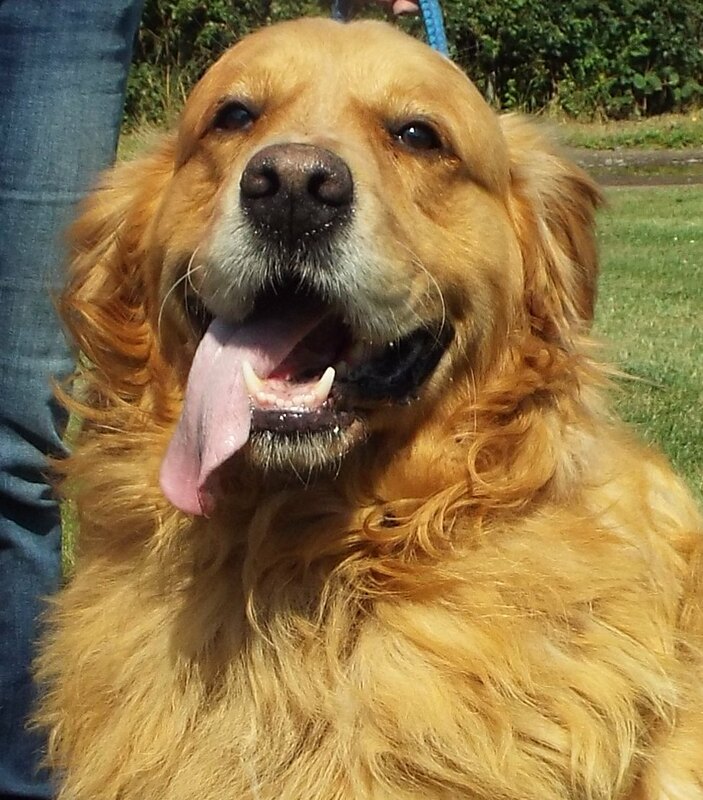 Hector has a lovely fun temperament and loves children, animals and life in general. He comes from a long line of showing pedigree. If dogs had titles this boy would be a Sir, Banidit as he is fondly know comes from the famous ‘Rocheby’ bloodlines. He’s got a lovely kind temperament and is such a joy to have around and the ladies don’t think he’s to bad either. 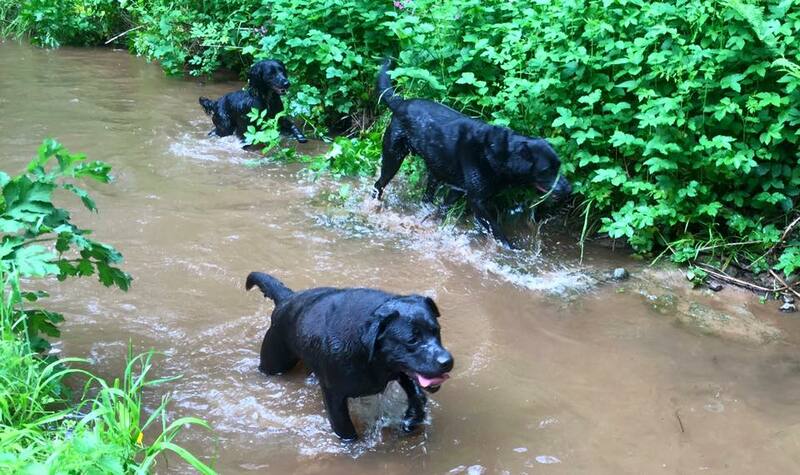 Due to his laid back attitude and trainable temperament his puppies have gone on to be guide dogs and assistant dogs. Now retired from active duty, Blackie is still an active member of our family. The lion on the yard is now retired. He was an amazing stud dog and sired some fabulous puppies.